Without a doubt, the most fun aspect of Halloween is the parties. And, boy, do we have the soundtrack for such an occasion. 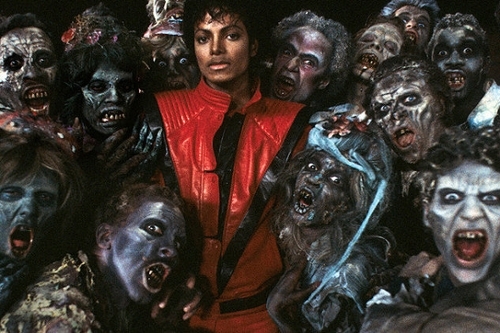 This playlist features all the creepy songs that have become Halloween staples, from "Thriller" to "Ghostbusters" to "Devil Inside." Hit play to hear all the ultimate Halloween hits! 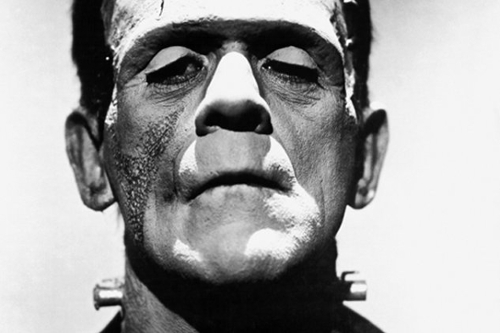 A monster of a playlist dedicated to one of our favorite Halloween stars.